On December 11, 1992, the California Angels signed Chili Davis (Cedar Rapids Giants – 1978) to a two year free agent contract that would pay him $5.3 million dollars for the 1993 and 1994 seasons. 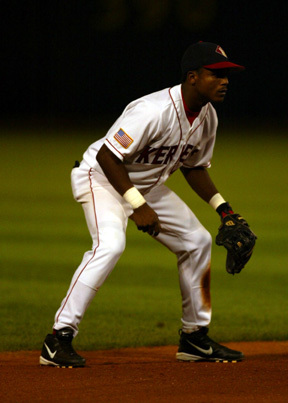 Davis was coming off a World Series championship season with the Minnesota Twins. 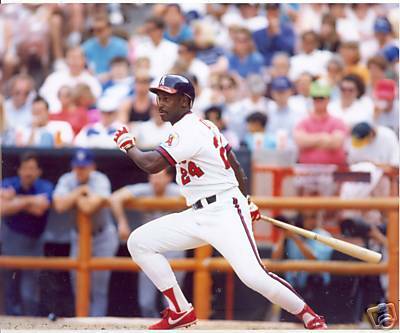 This was his second stint with the Angels where he had played previously from 1988-1990. Chili Davis, a three-time all-star, finished his career with a .274 batting average, 350 HR and 1372 RBI during his 19 year career with the Giants, Angels, Twins, Royals and Yankees. 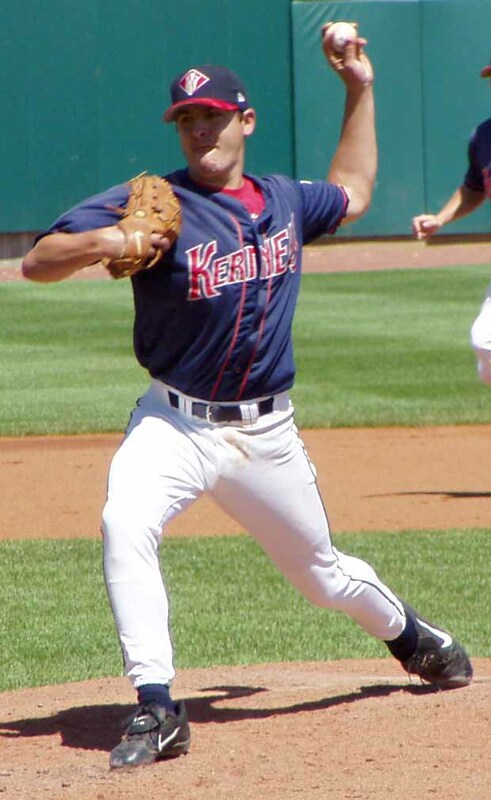 He won World Series titles with the Twins (1991) and Yankees (1998 and 1999). Davis served as the Oakland Athletics hitting coach in 2012. On October 2, 1993, Chili Davis (Cedar Rapids Giants – 1978) went 2-4 at the plate with two HR and three RBI as the California Angels defeated the Oakland Athletics 6-2 at Oakland-Almaeda County Coliseum. 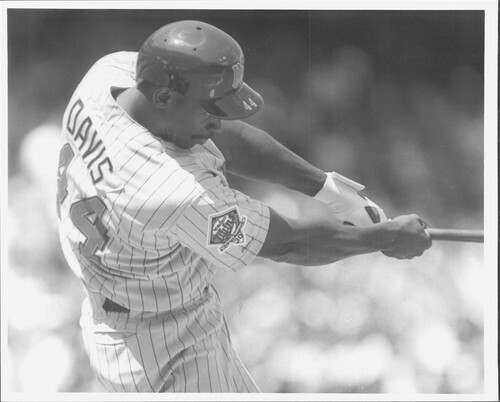 Chili Davis, a three-time all-star, finished his career with a .274 batting average, 350 HR and 1372 RBI during his 19 year career with the Giants, Angels, Twins, Royals and Yankees. Davis currently serves as the Oakland Athletics hitting coach who clinched a playoff spot last night eliminating the Los Angeles Angels from playoff contention. 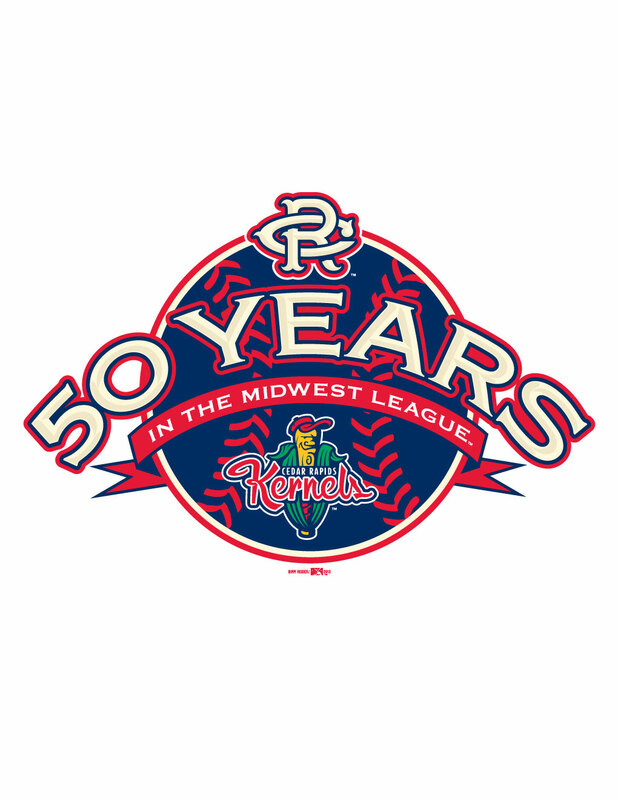 On October 2, 1992, Chili Davis (Cedar Rapids Giants – 1978) went 3-4 at the plate with two HR and four RBI as the Minnesota Twins defeated the Kansas City Royals 5-1 at Royals Stadium. 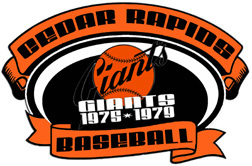 On October 1, 1992, Chili Davis (Cedar Rapids Giants – 1978) went 2-3 at the plate with a double, a HR, two RBI and walked as the Minnesota Twins rallied for five runs in the bottom of the eighth led by his solo HR to get things started as they defeated the Chicago White Sox 9-6 at the Hubert H. Humphrey Metrodome. 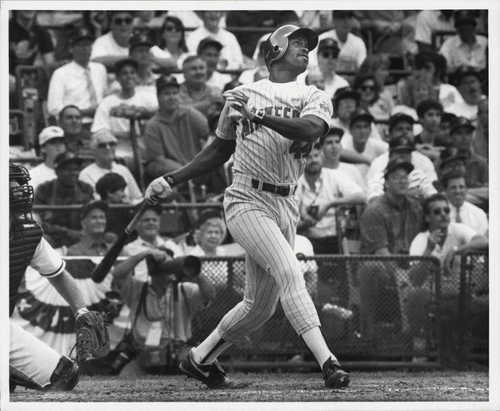 Chili Davis, a three-time all-star, finished his career with a .274 batting average, 350 HR and 1372 RBI during his 19 year career with the Giants, Angels, Twins, Royals and Yankees. Davis currently serves as the Oakland Athletics hitting coach. 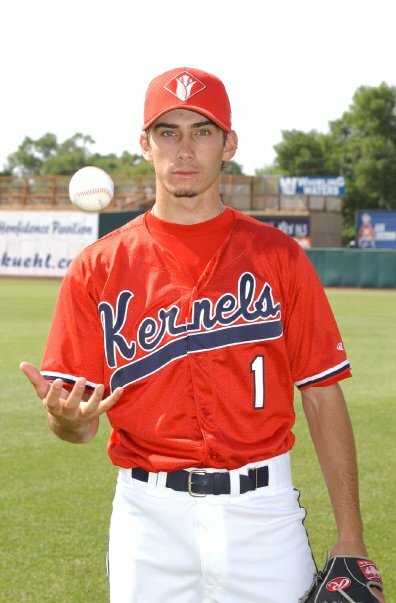 On May 8, 2007, Sean O’Sullivan pitched eight innings while allowing one run to earn the win as the Kernels defeated the West Michigan Whitecaps 2-1. 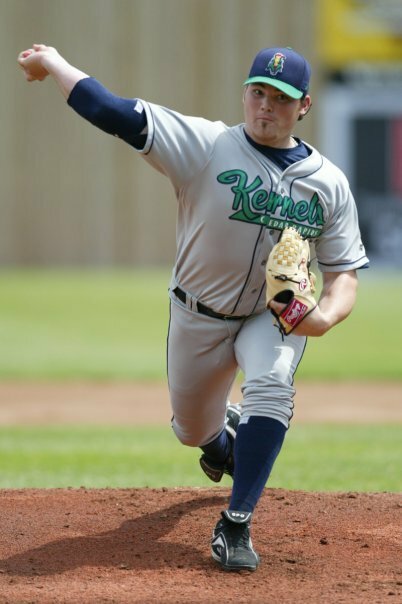 O’Sullivan struck out six while allowing six hits in the victory. 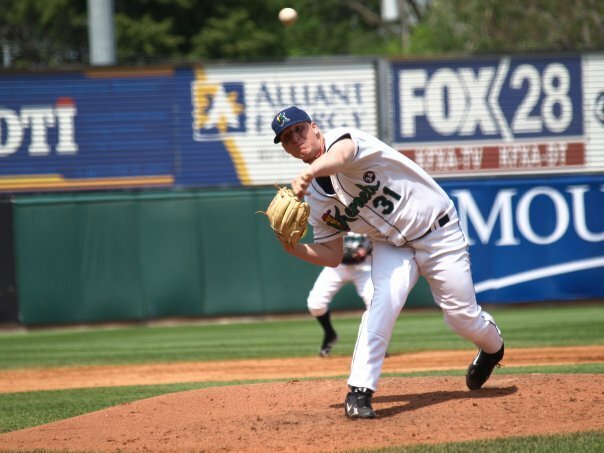 Sean O’Sullivan made his major league debut on June 16, 2009 with the Los Angeles Angels. 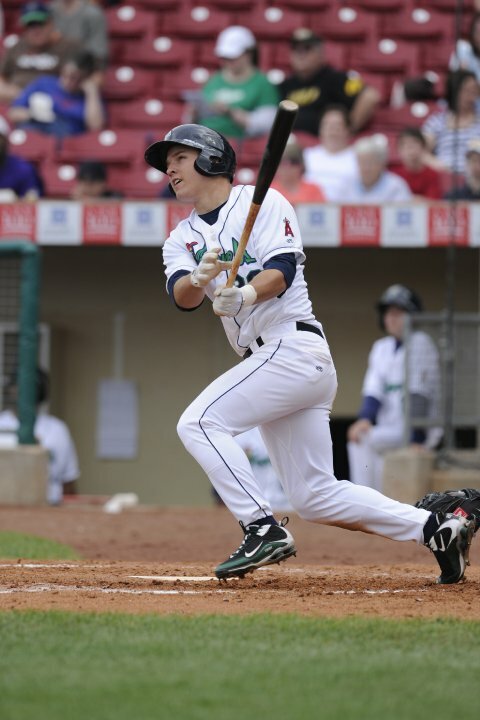 O’Sullivan was acquired along with Will Smith by the Kansas City Royals in exchange for Alberto Callaspo on July 22, 2010. 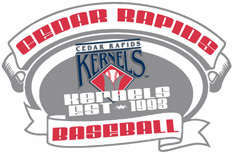 He has compiled a 10-14 record with a 6.13 E.R.A. in 43 games over three seasons with the Angels and the Royals. 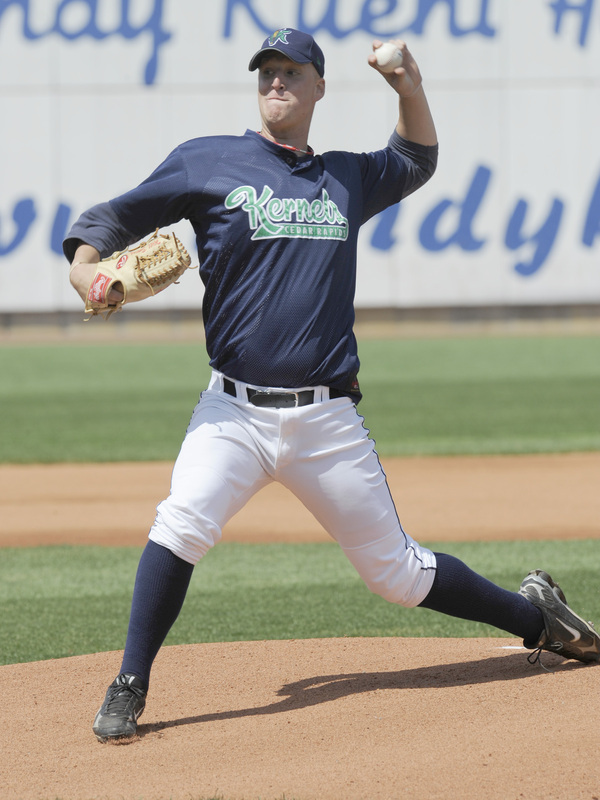 O’Sullivan has started the 2012 season with the Omaha Storm Chasers (AAA).